Every vehicle has a transmission system that does what the engine cannot: send variable torque to each drive wheel in the perfect amount given the desired vehicle speed and terrain. As you’re driving down the road, you probably never think about how your Nissan vehicle is able to divert torque generated by the engine in the perfect amount as you press the gas pedal. No matter if you’re driving up a steep incline or down a massive mountain, your Nissan transmission is able to get this done for you automatically without you even thinking about what needs to be done. The beauty of the Nissan Automatic Transmission is that it does all this for you automatically. 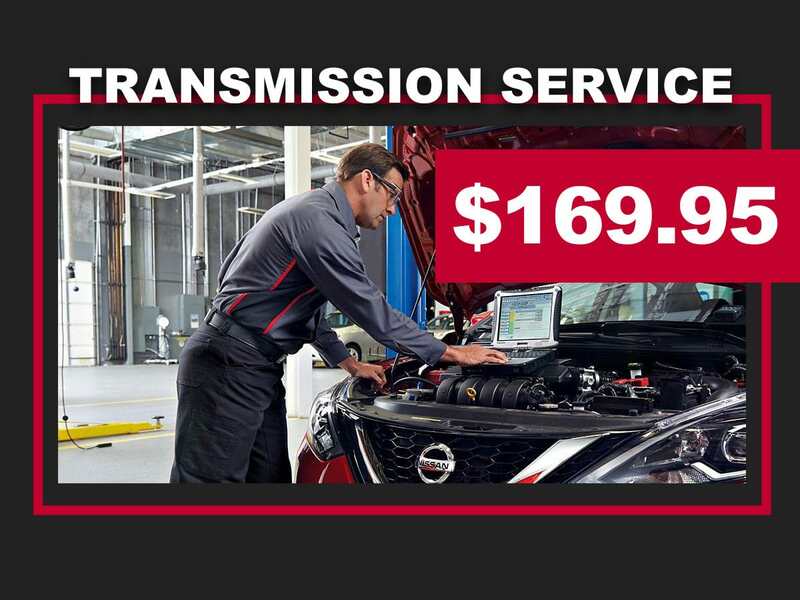 As you might conclude, the transmission system looks like something engineered at NASA because of its complexity; however, rest assured with Rolling Hills Nissan because we have just the right Automatic Transmission Service that any faulty Nissan transmission can benefit from. 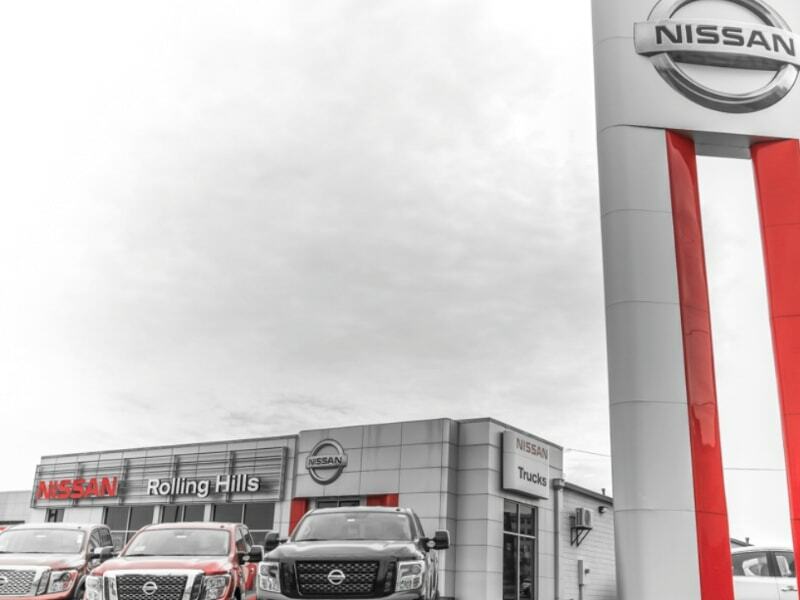 Never panic with a transmission problem when you are within driving distance of Rolling Hills Nissan. 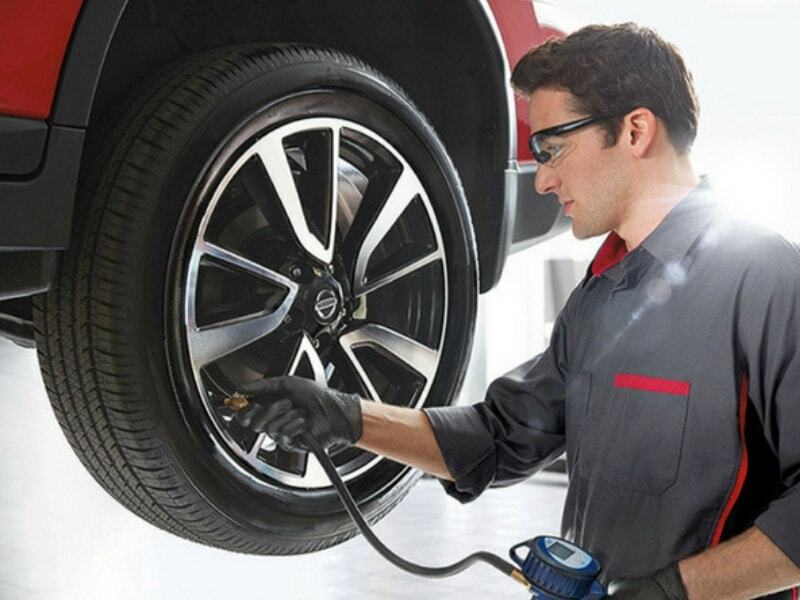 Every Automatic Transmission Service starts with a factory trained certified technician with experience working on transmissions just like the one in your Nissan model. 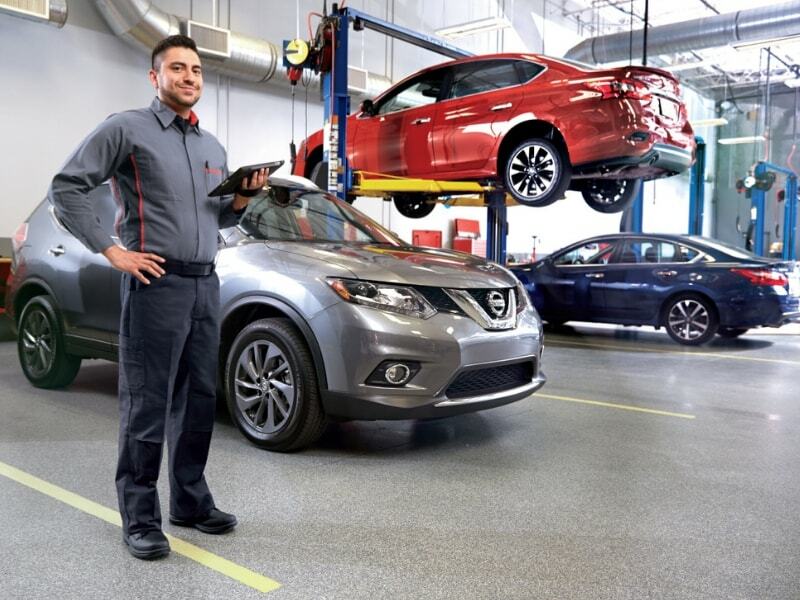 Gain peace of mind with our service because you already know you’re about to restore your Nissan to factory specifications and peak performance. 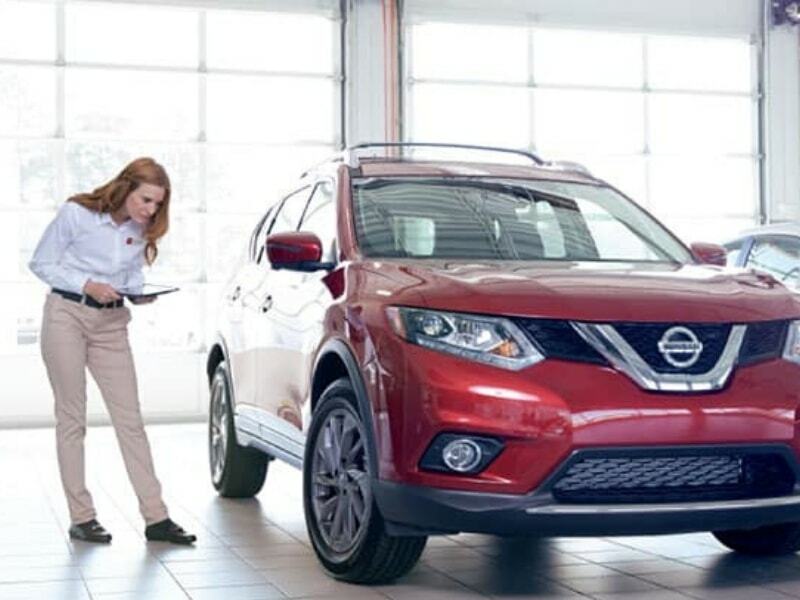 Any faulty parts will be repaired using genuine Nissan approved parts and fresh transmission fluid rigorously tested for fit and performance in your exact vehicle.